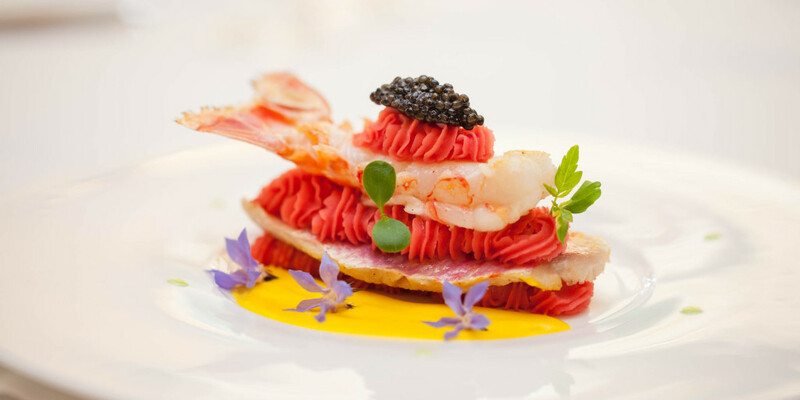 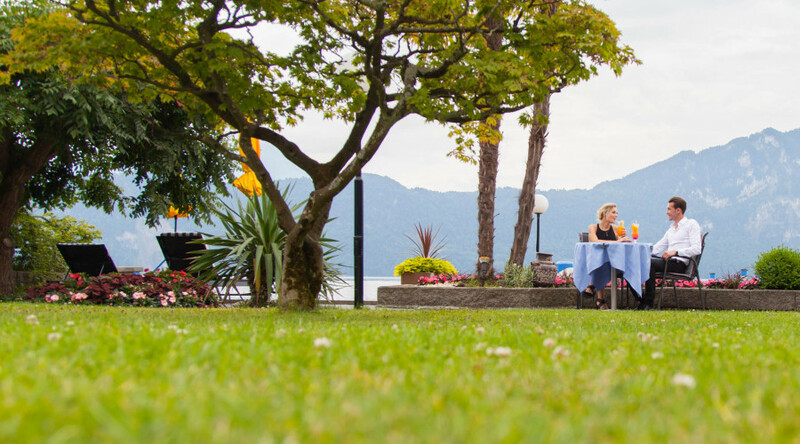 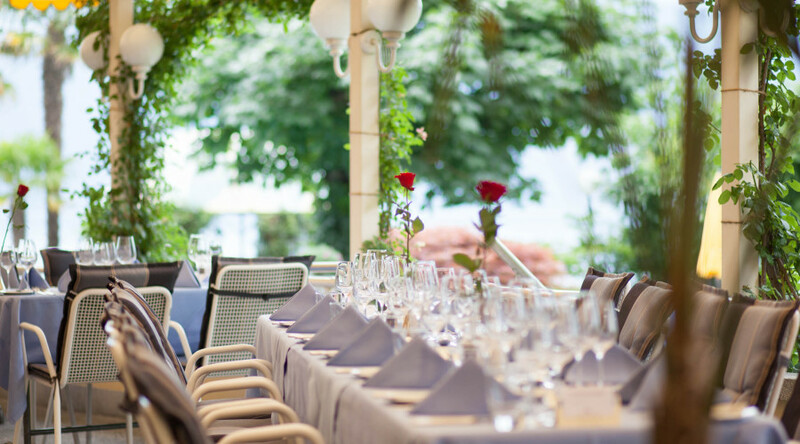 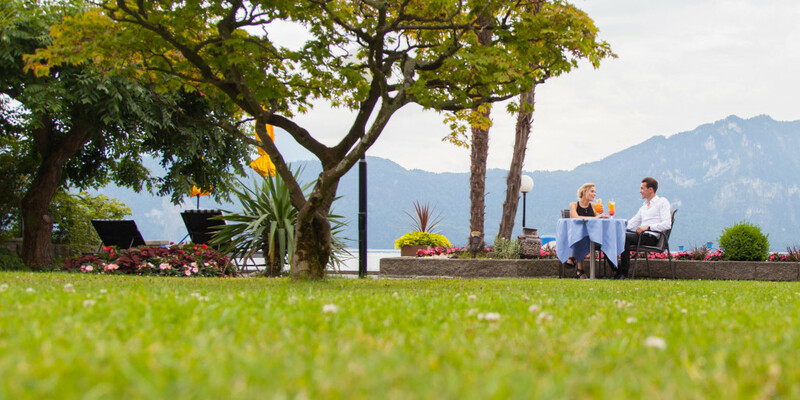 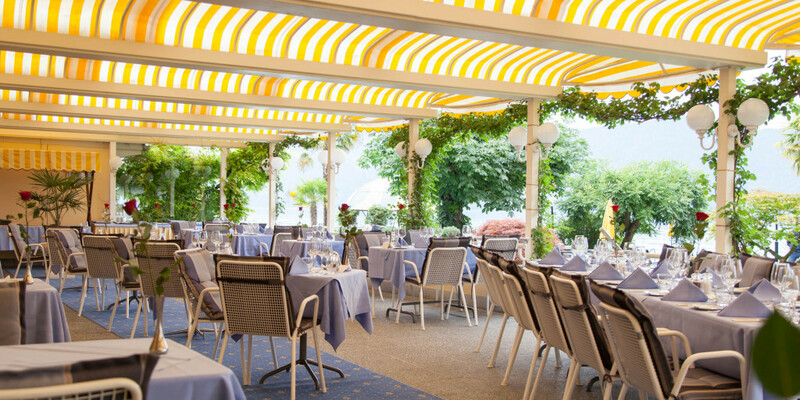 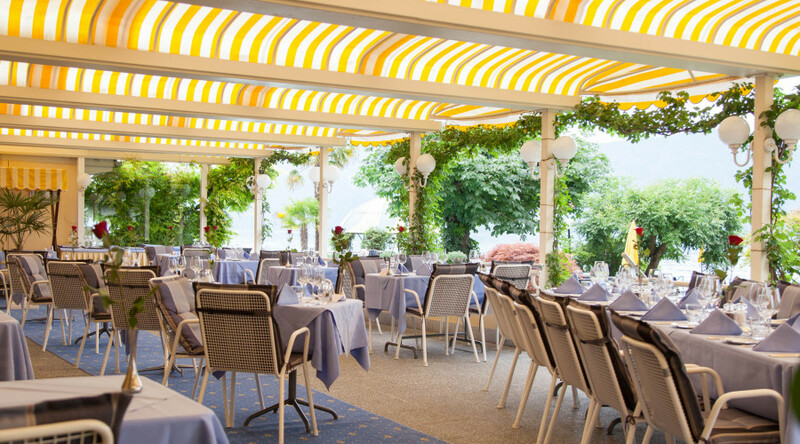 We look forward to welcome you to our Restaurant or on the “Seeterasse” (open air), serving delicious international meals or classic French cuisine. A speciality of our house is fish. 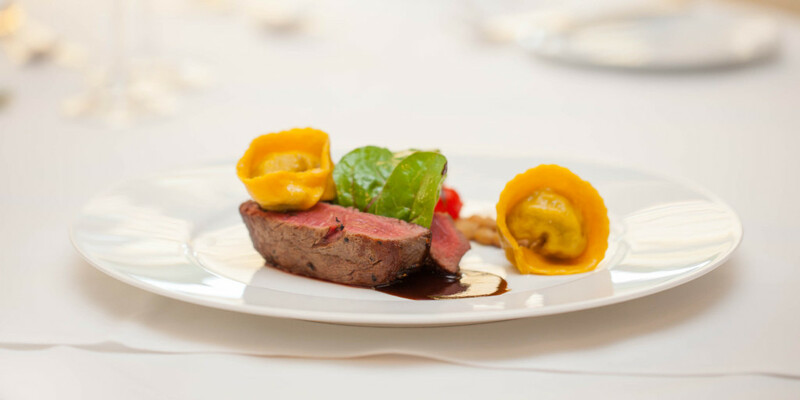 Choose from one of our specialties- with a touch of Mediterranean flair. 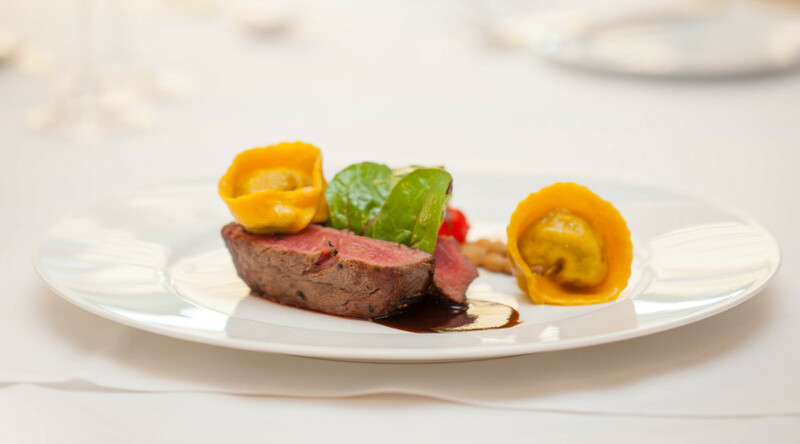 Find your special Menu, choose and get hungry while you are reading. 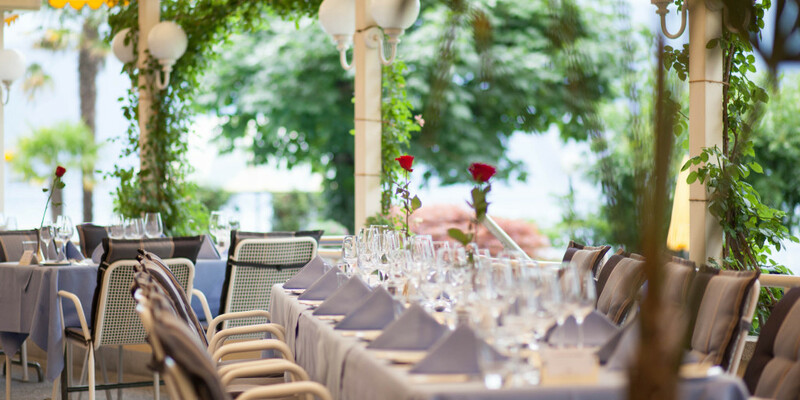 For special occasions starting from 8 persons.